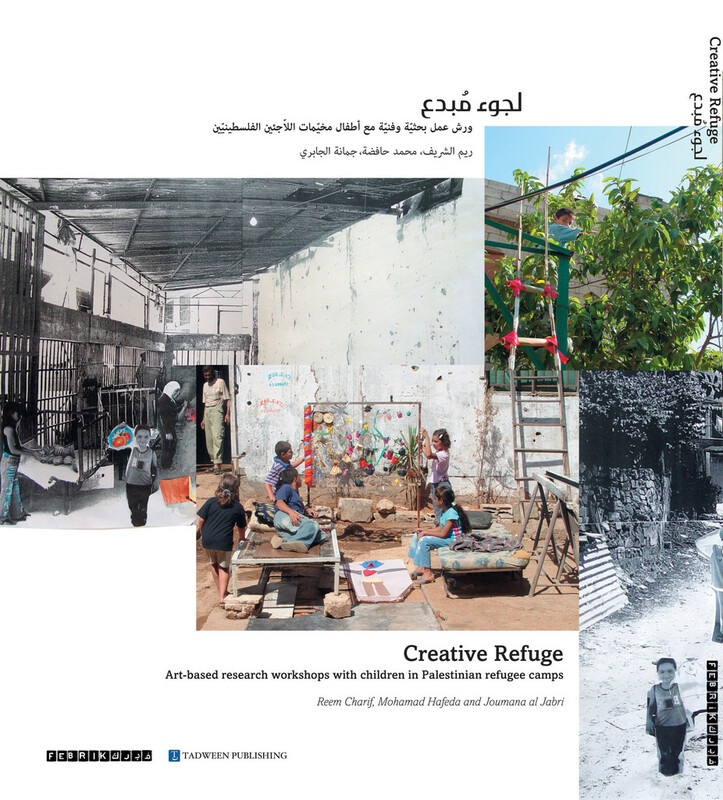 Creative Refuge brings forward the experience of three workshops working with children at Beit Atfal Assomoud , Burj El Barajne Palestinian refugee camp in Beirut, Lebanon. The publication is a research catalog of the collected children’s stories, dreams, play spaces, and related family histories as well as a research document of the social and spatial findings of the three workshops. Click here for more information.